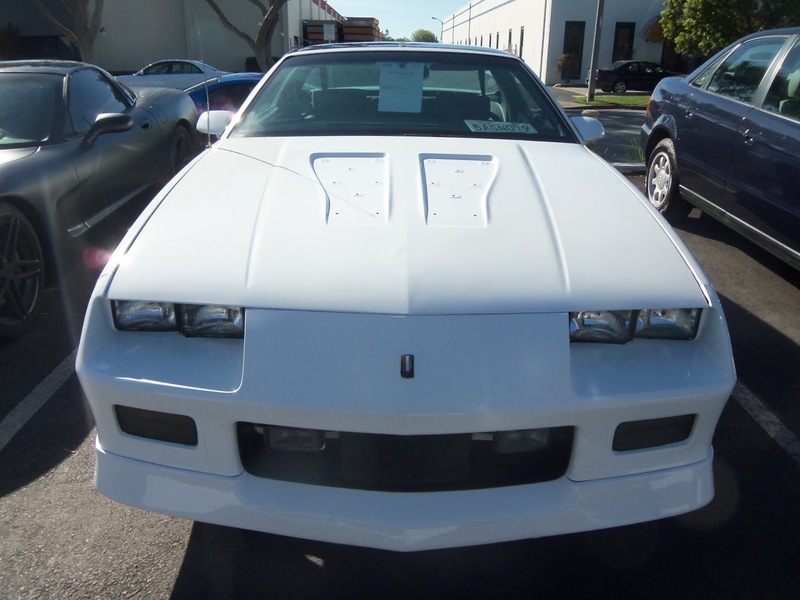 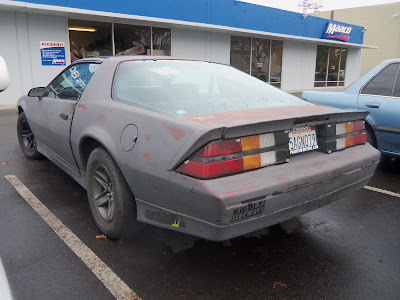 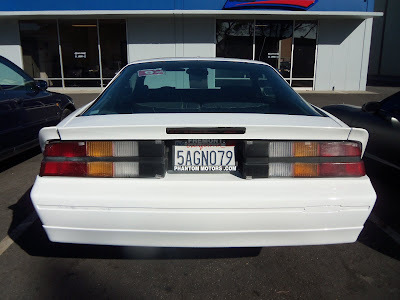 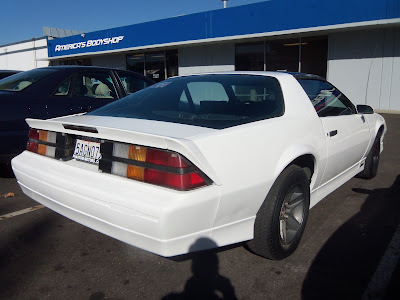 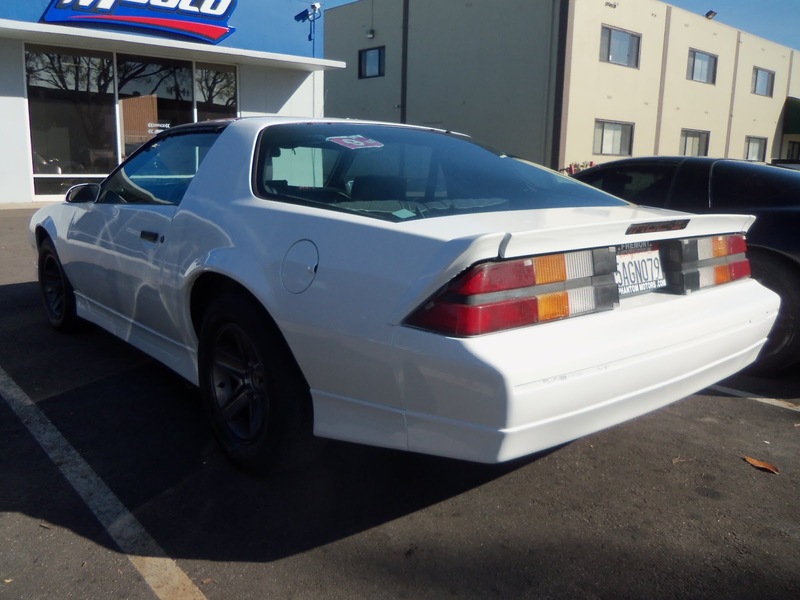 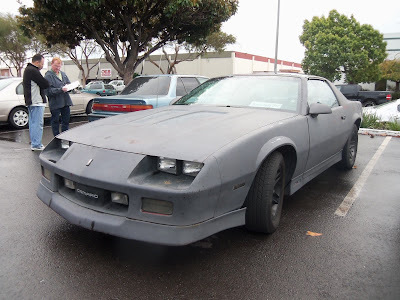 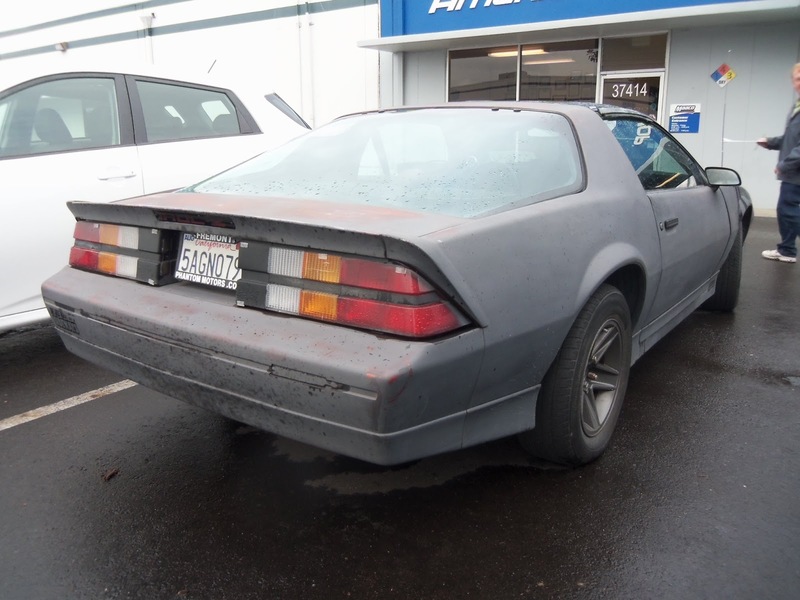 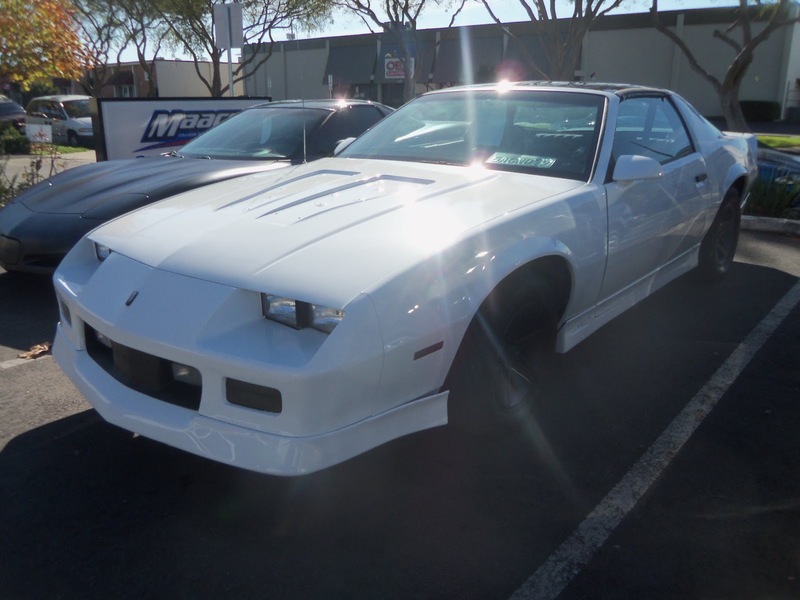 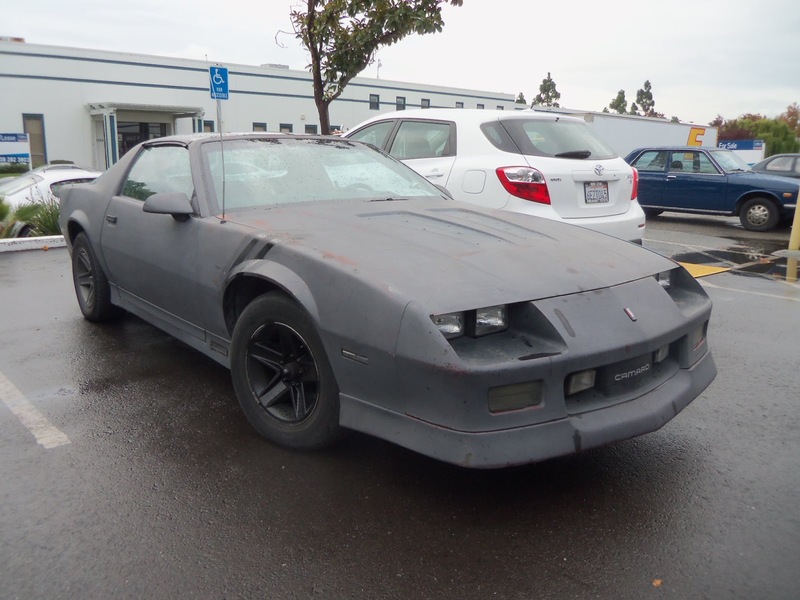 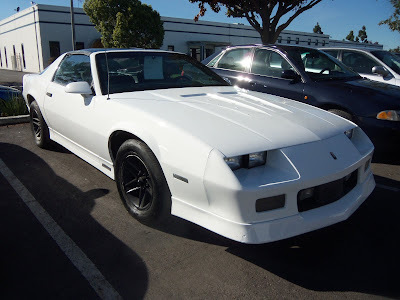 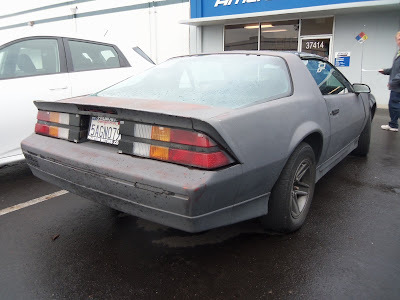 Almost Everything Car Paint's Car of the Day is a 1987 Chevrolet Camaro. 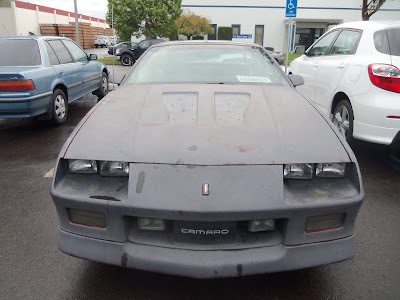 This iconic muscle car came to us with lots of old unfinished primer on it. 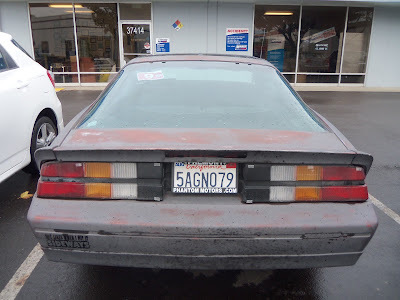 We began by removing all of the old unwanted stickers and decals. We then scuffed up the existing surface with an abrasive pad, sealed the fresh surface with a Primer Sealer, and finally we painted the whole car "Frost White" with our Enamel paint!